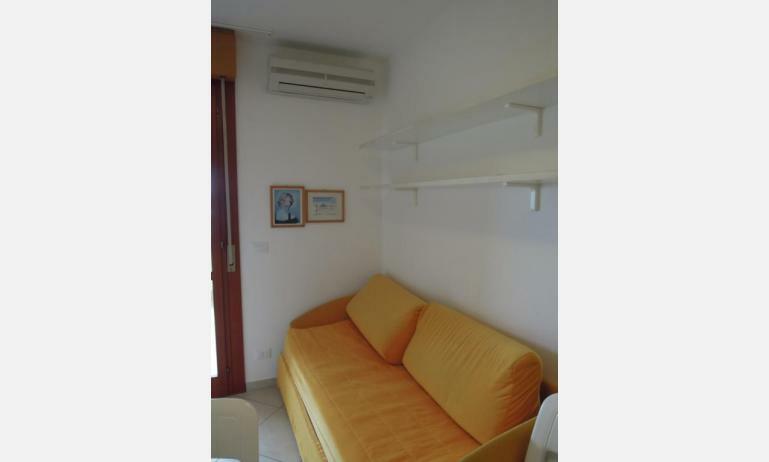 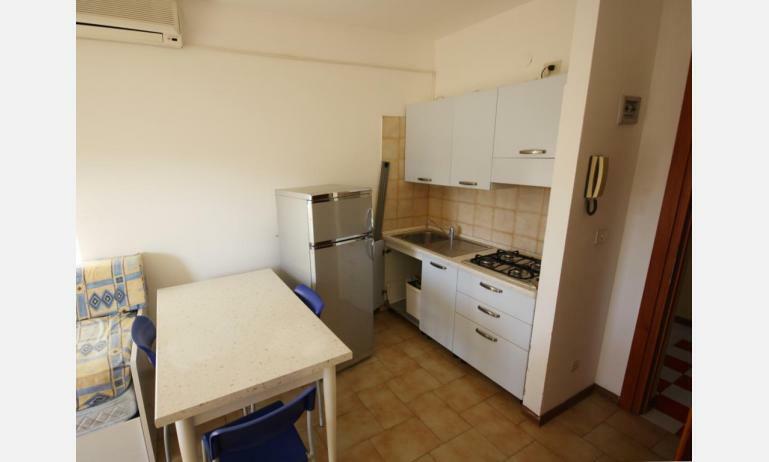 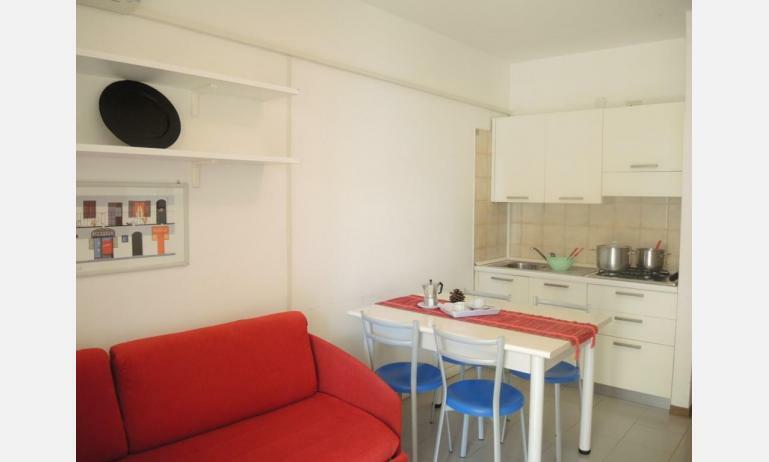 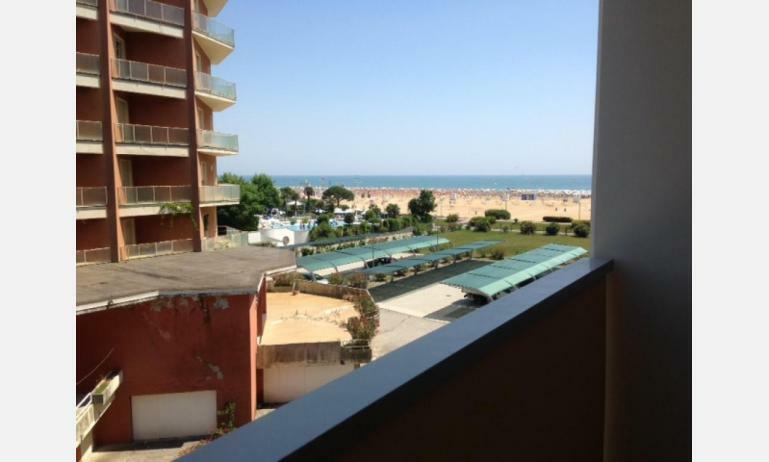 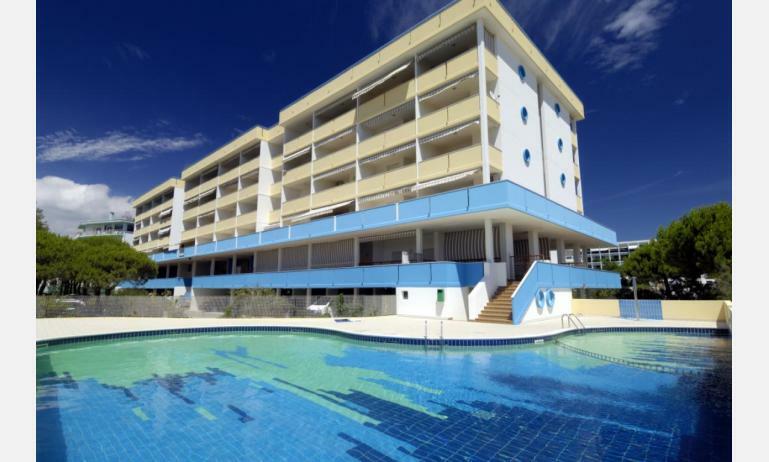 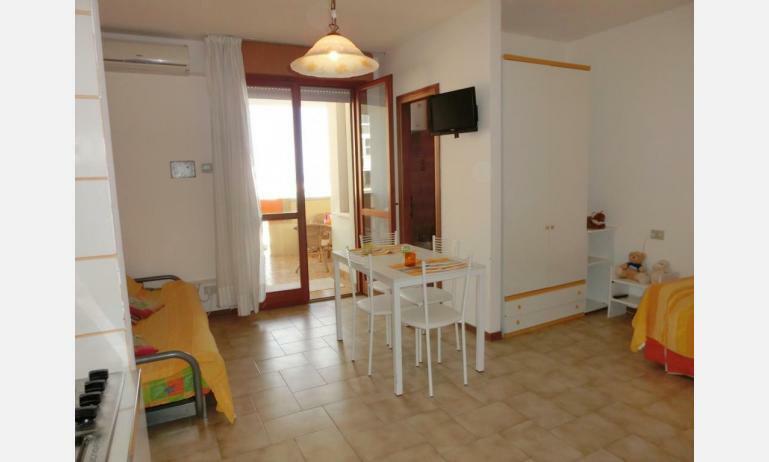 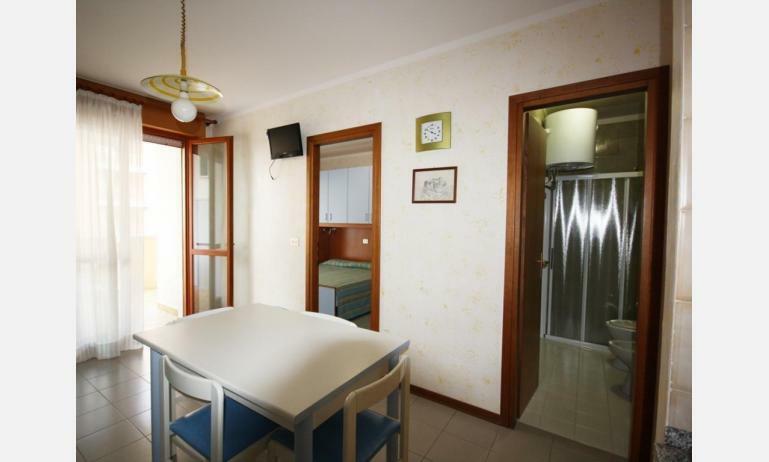 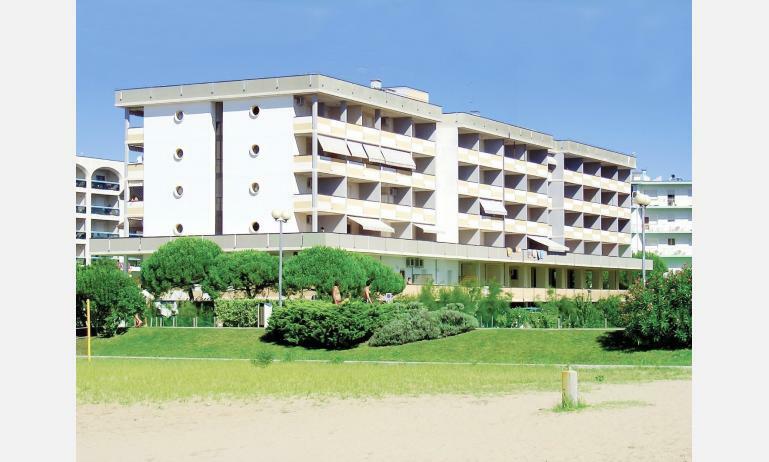 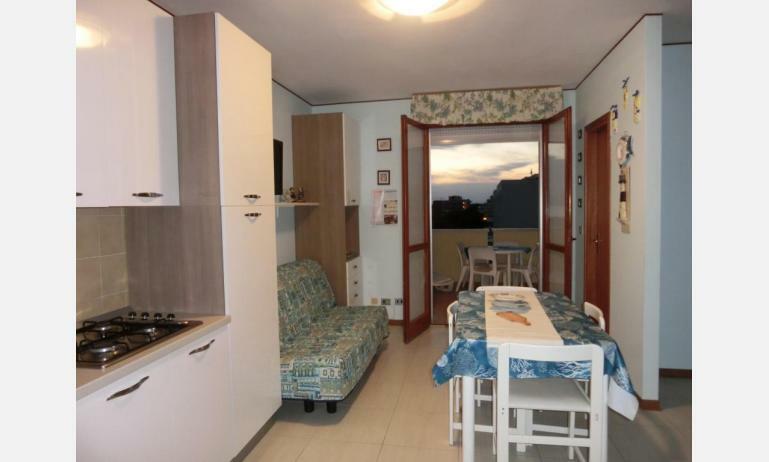 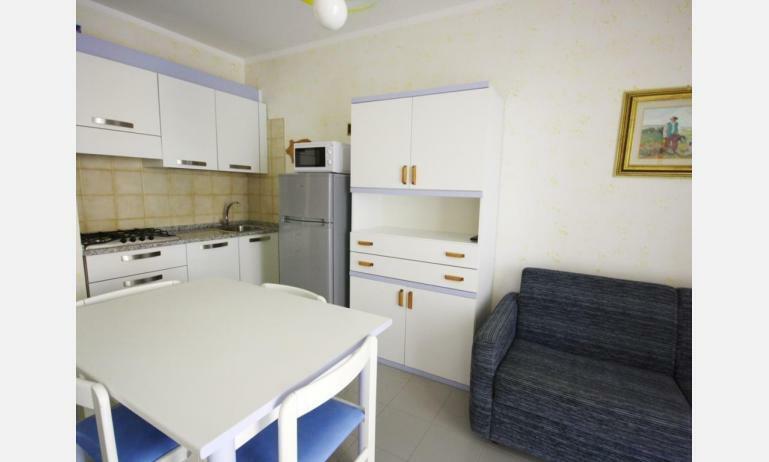 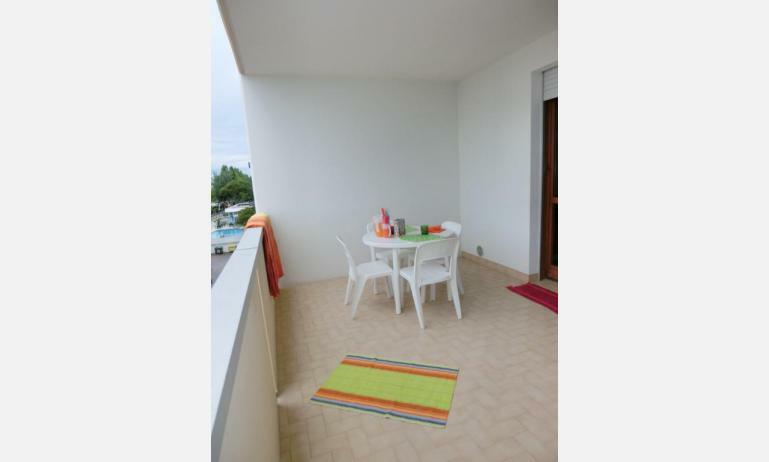 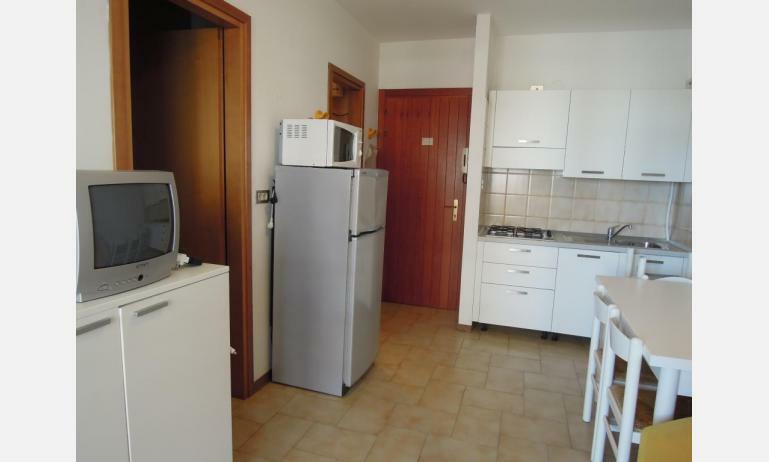 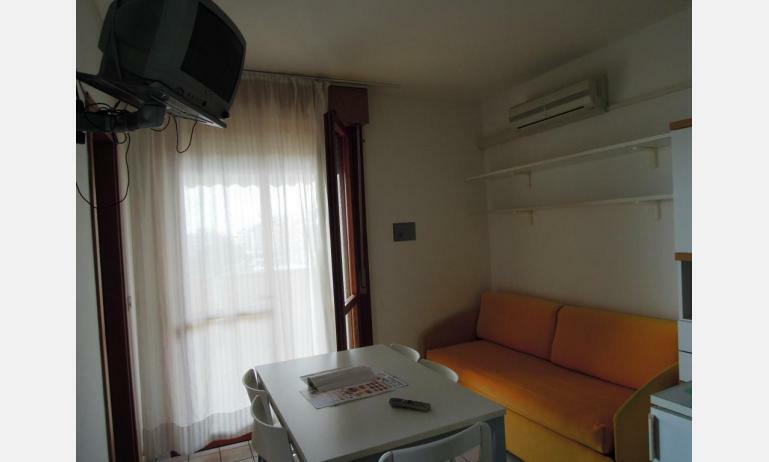 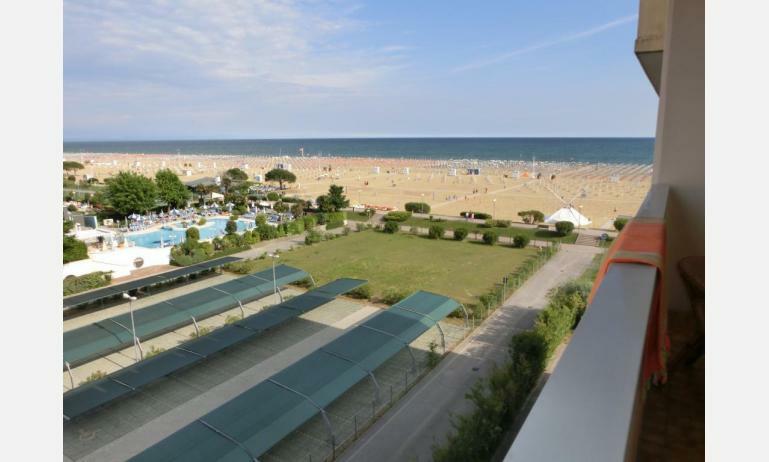 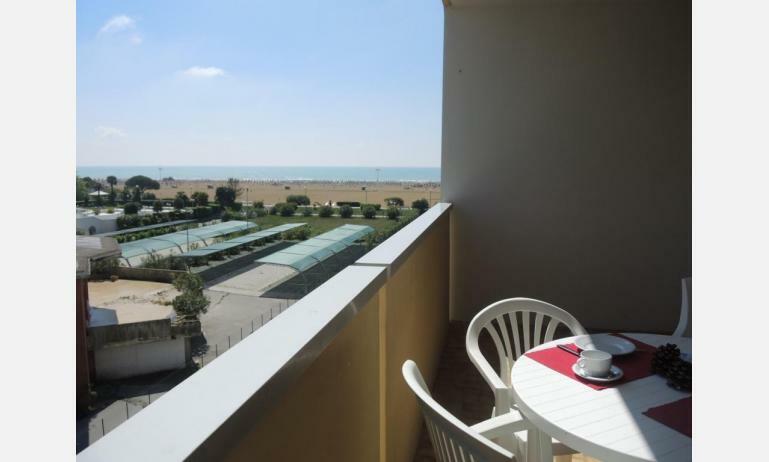 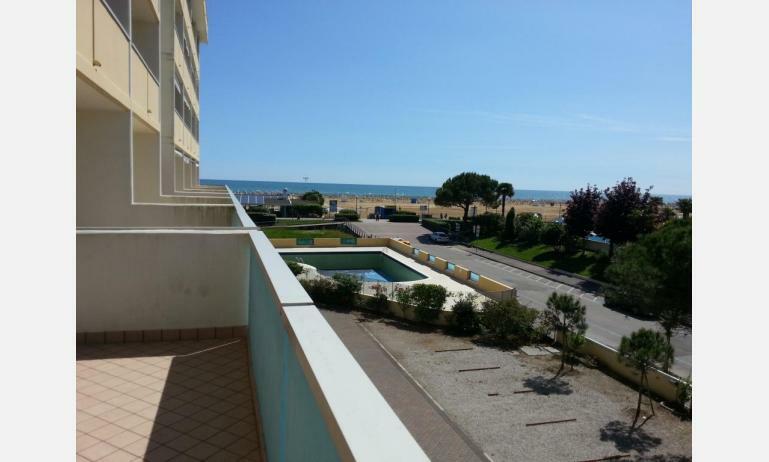 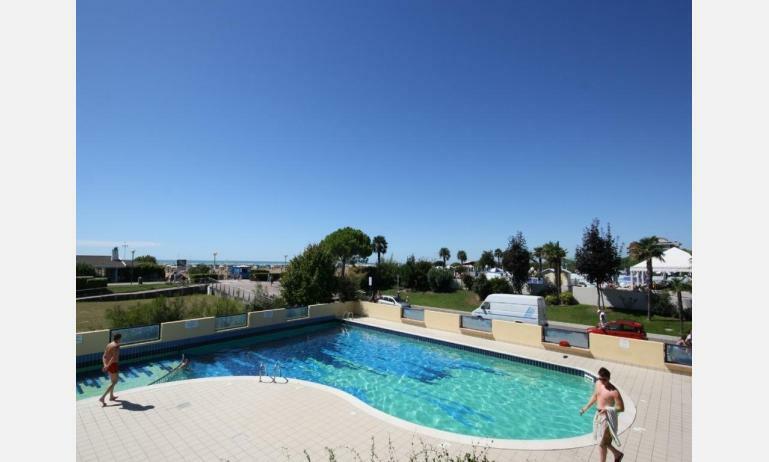 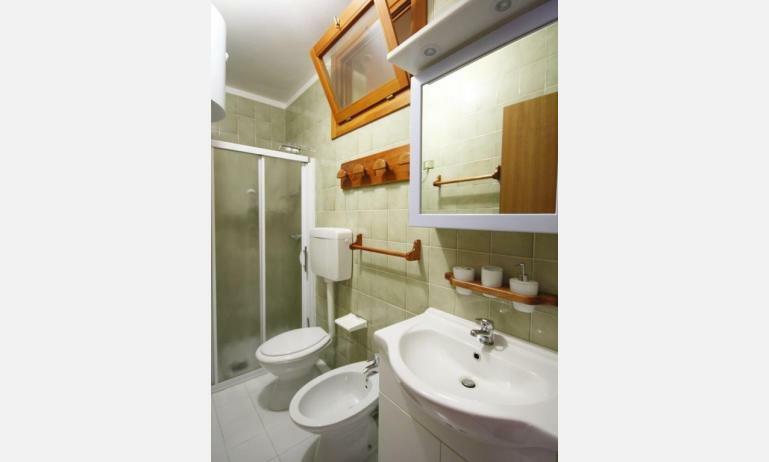 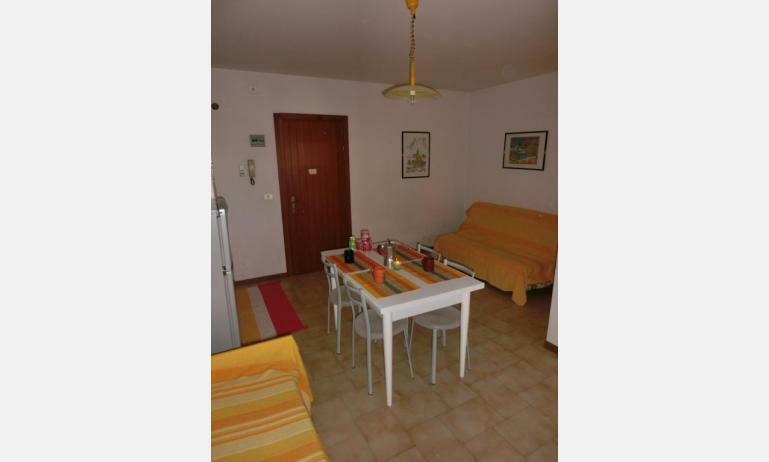 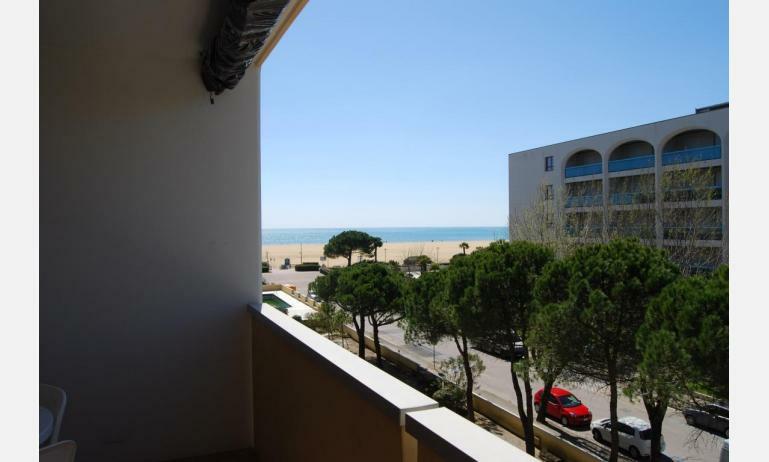 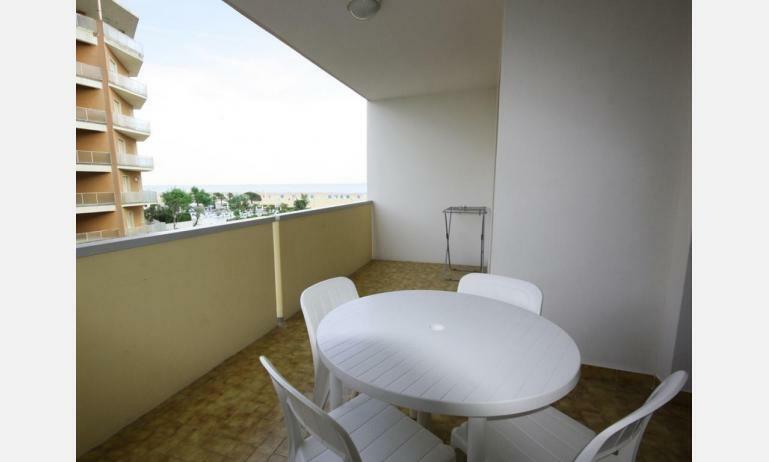 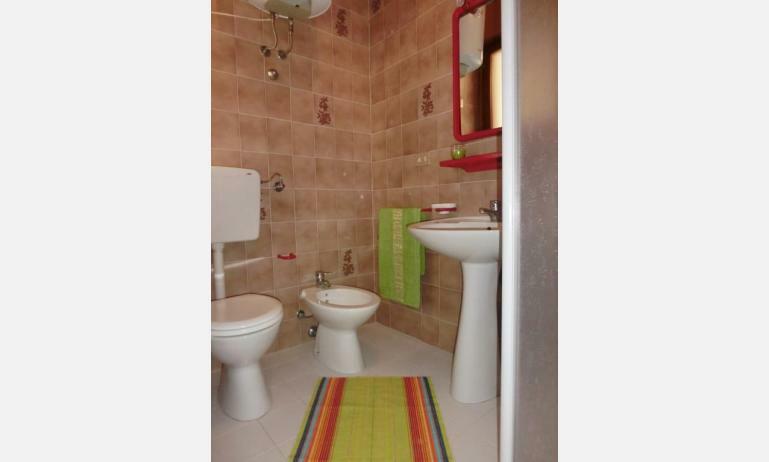 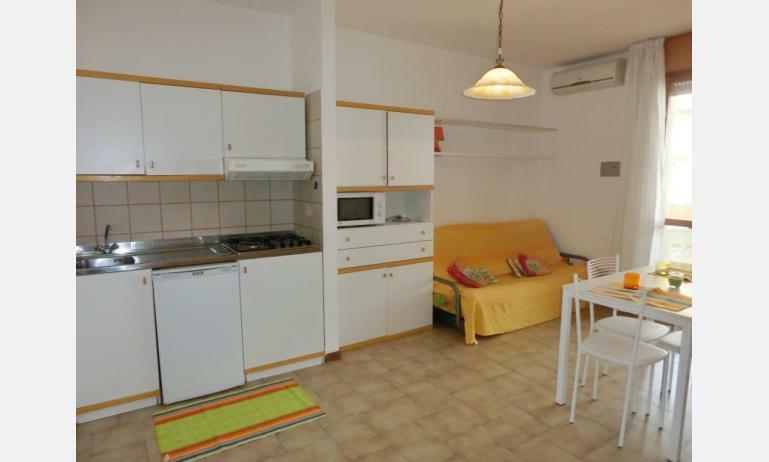 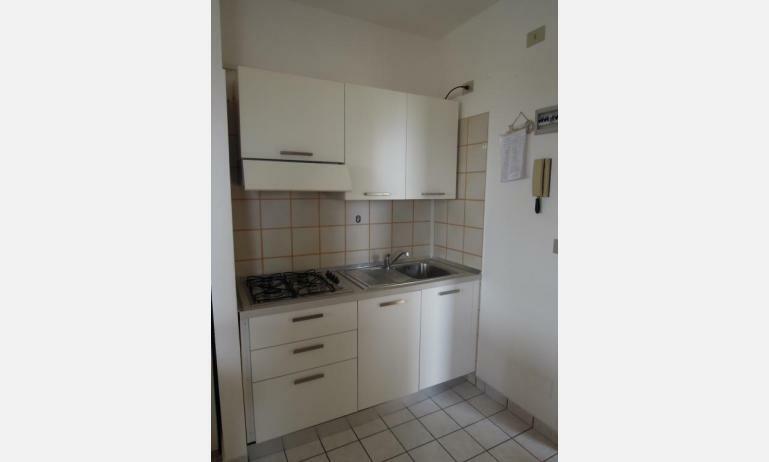 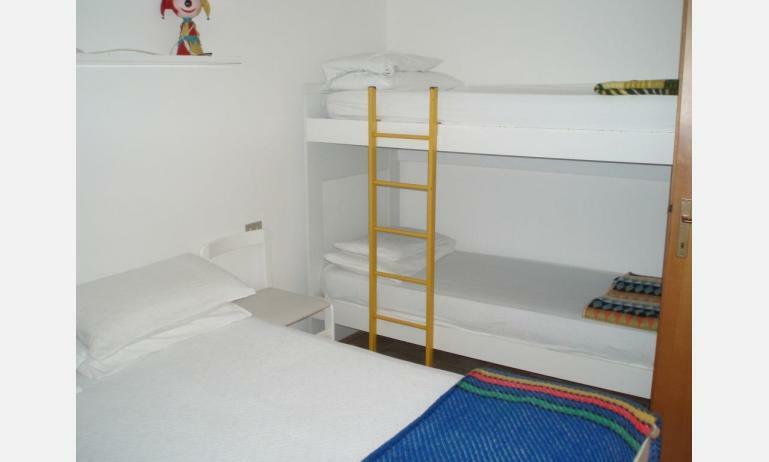 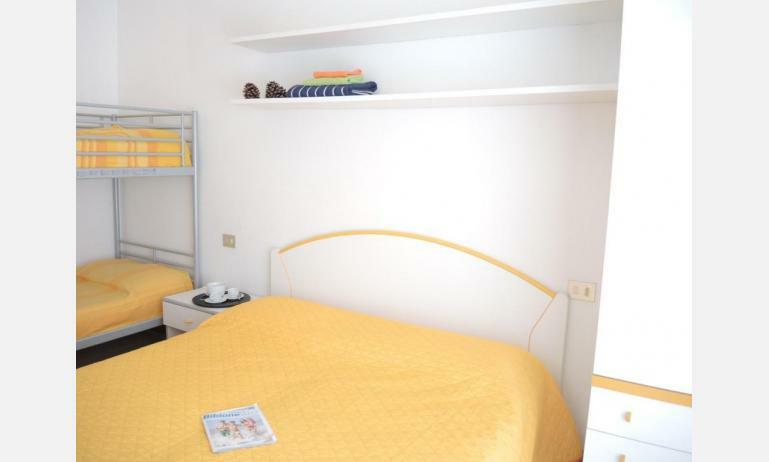 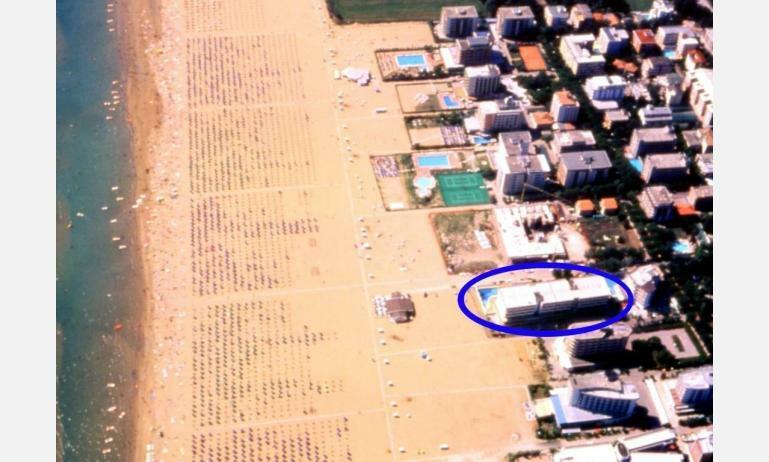 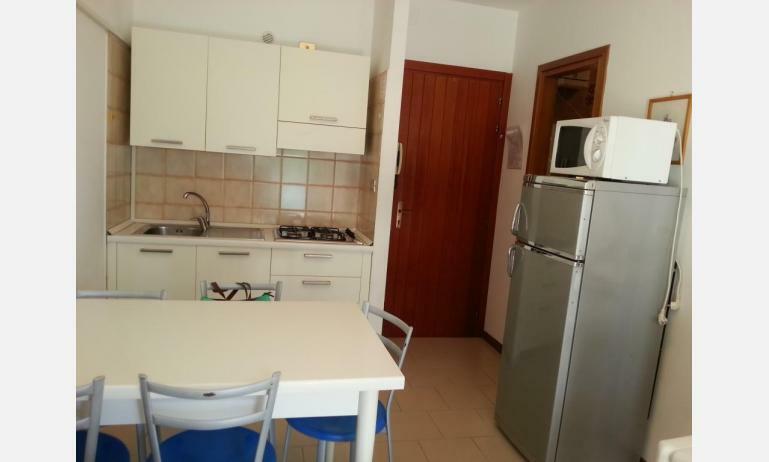 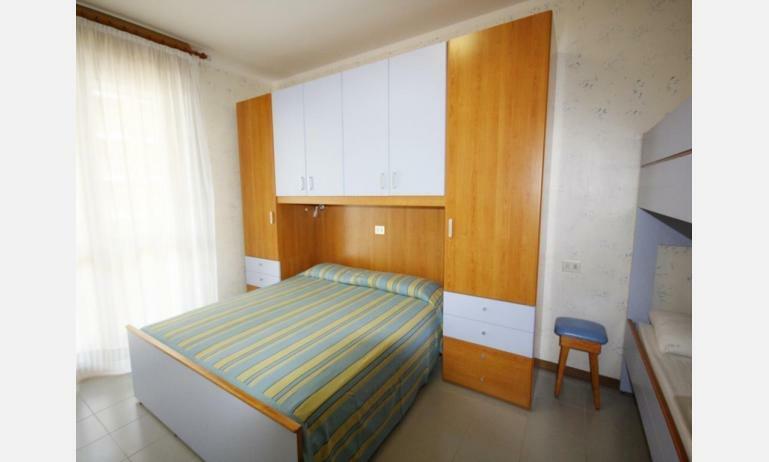 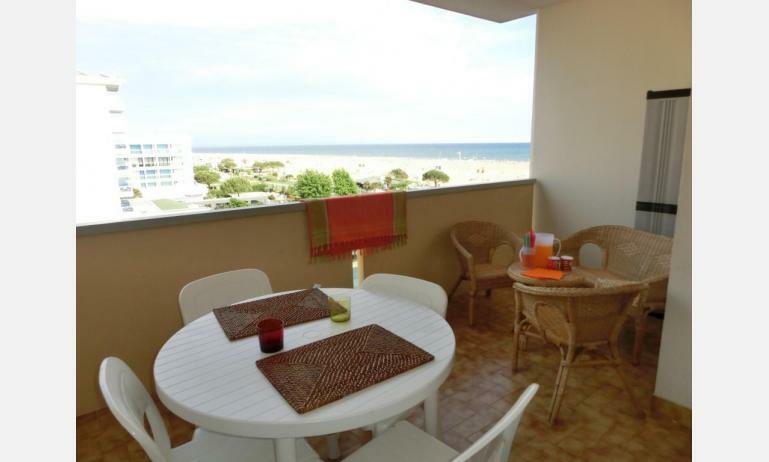 The residence ITACA is situated directly in front of the beach, close to the main shopping street of Bibione Spiaggia. 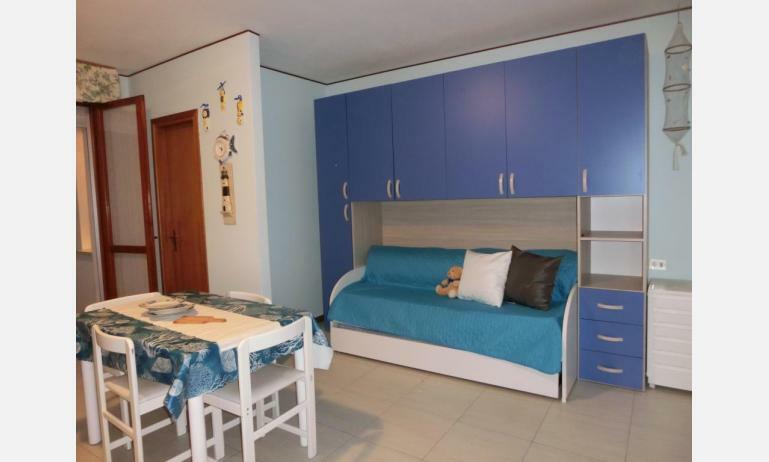 The apartments have renovated furniture and are provided air conditioning, TV, safe, refrigerator with freezer cell and furnished balcony with side sea view. 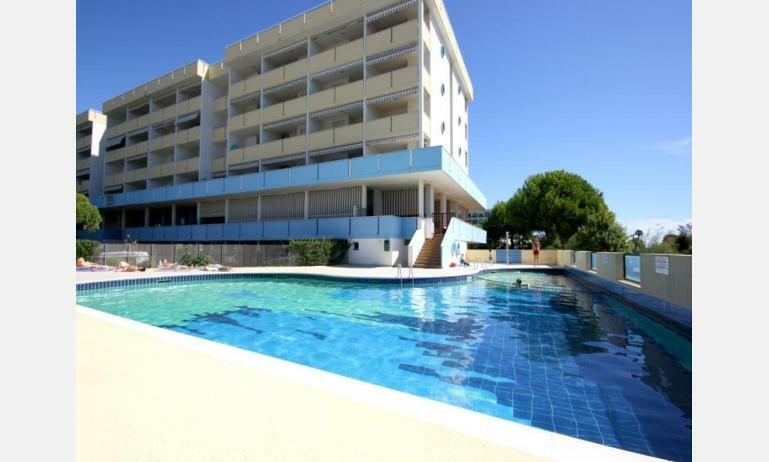 Swimming-pool for adults and children. 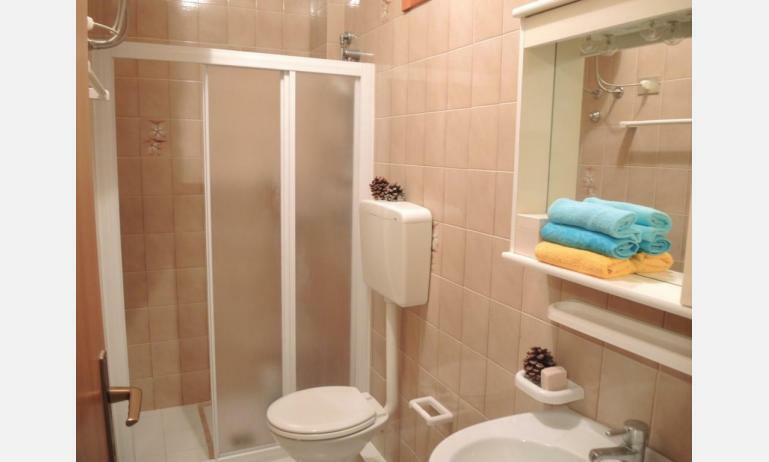 At the entrance area of residence is available free WIFI connection. 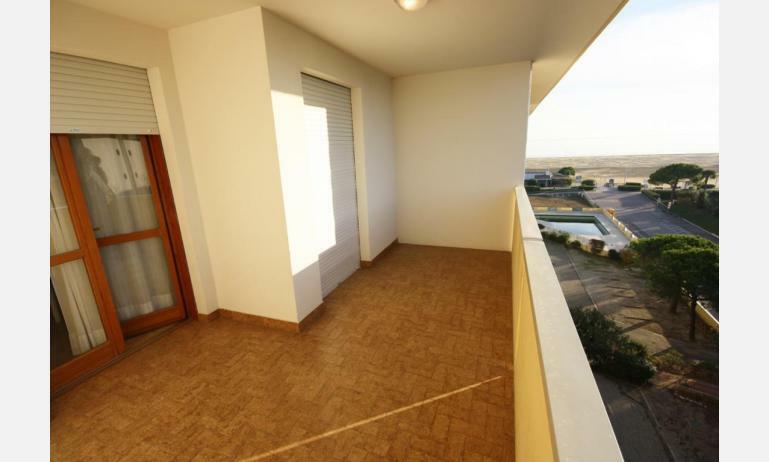 Elevator and parking (1 parking space per apartment).